For fans of the space shooter genre, another great addition has been placed on the Google Play Store. 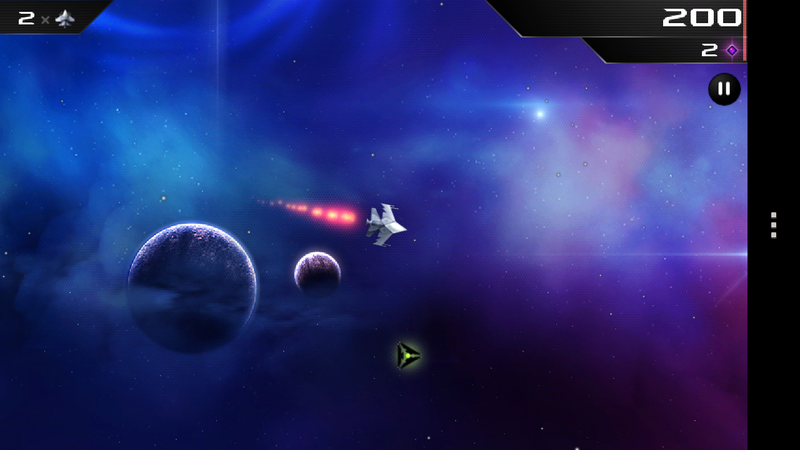 It’s called SCAWAR Space Combat and features some really high quality graphics, along with kicking gameplay. After calibrating your device, you control your ship with tilt controls and one onscreen control to fire your gun. Object is simple – fly around and destroy all of the alien scum. There are a ton of levels to beat and it isn’t a game that will only last you a day or two – it’s epic and free.